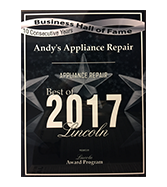 Andy’s appliance repair services kitchen, laundry and ice making appliance as a core component of our appliance repair company. 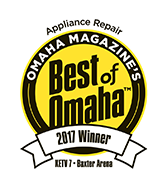 We are Wolf factory certified to perform warranty and non-warranty repairs on all Wolf appliances old or new. We bring you the most skilled and up-to-date technicians because we are factory trained and continue our learning to increase our skills so that we keep up with the new Wolf appliances and new technology. It is important that anyone performing repairs on this level of appliance be trained and know what they are doing. 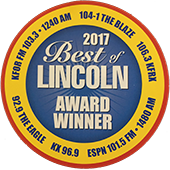 You can schedule your appointment online and we will arrive on time to get your Wolf oven or cooktop fixed and back to factory specifications. 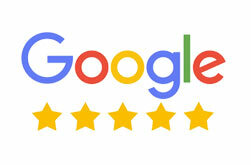 Once we get to your home, we operate with what we refer to as a “guest mentality” meaning we treat your home, your belongings, your pets and YOU with curtsey and professionalism. We are careful to not damage the floor, cabinetry, or traipse through your house with muddy boots (we were booties over our shoes, no joke!). We won’t even ring your doorbell, as ringing bells wake sleeping babies.